Creditors vote in favour of the US Network bid. Ten Network creditors have voted to accept the CBS takeover bid, in a one-hour meeting this morning. Ten Employees were instrumental in the creditor’s decision, overwhelmingly voting in favour of the rescue-bid from CBS, rejecting the competing proposal from media moguls Lachlan Murdoch and Bruce Gordon. Employees reportedly did not want Mr Murdoch back at the failing free-to-air network. CBS reportedly put forward its largest offer to date of just over $40 million – $8 million higher than it’s original bid – on Monday night, matching a competing proposal from the network’s former executive chairman, Mr Murdoch, and billionaire investor Mr Gordon. The rejection of Mr Murdoch and Mr Gordon’s offer follows the latter’s unsuccessful bid in the NSW Supreme Court on Monday to stop the creditors’ meeting from happening. Mr Gordon, the owner of regional network WIN, argued that his joint-bid with Mr Murdoch to buy the network had not been properly considered by Ten’s administrators KordaMentha. He also claimed that CBS’s offer was being treated more favourably. He was ordered to pay costs after his legal effort failed. It is not yet known whether Mr Gordon will appeal the court’s decision. 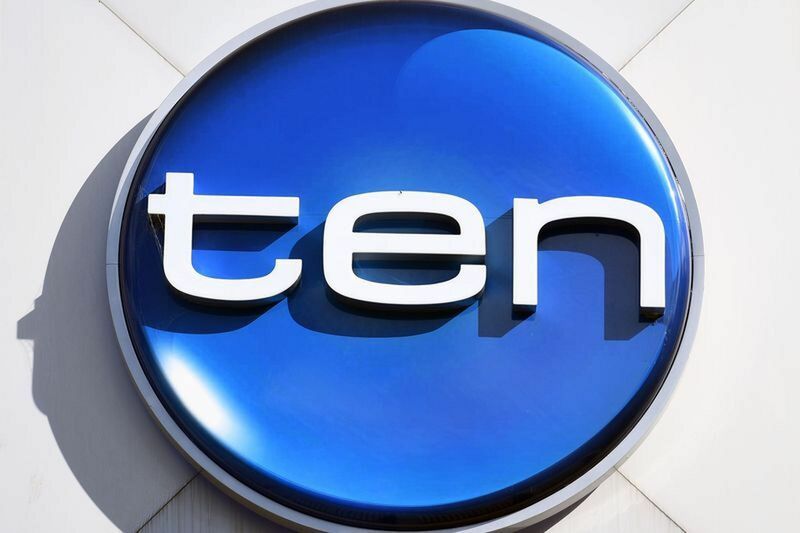 The Ten Network’s troubles began in early June, when Mr Murdoch and Mr Gordon’s private companies decided not to continue being the guarantors for the network. The flailing network was placed in voluntary administration on 14 June. While bidders for the network were welcomed to submit their proposals by 24 August, Mr Murdoch and Mr Gordon submitted theirs a day late. After the meeting Mark Korda, the partner of Ten’s administrators KordaMentha, said it will take approximately four to five weeks to finalise the decision. Meanwhile, CBS is awaiting for approval of the Ten Network takeover from the Foreign Investments Review Board (FIRB). “It’s pretty much business as usual for employees and for the program,” Mr Korda said.